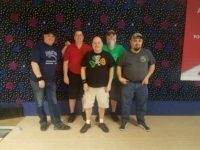 offers countless resources and endless support to help your business grow and prosper. 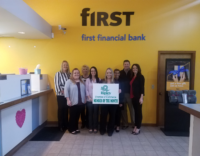 Congratulations to the Ripley County of Commerce Chamber Member of the Month! 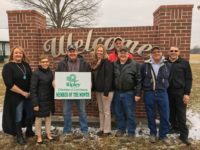 The Ripley County Chamber of Commerce celebrates member businesses for the outstanding contributions they make to our communities and the local economy through their continued growth and expansion, innovation and community support. 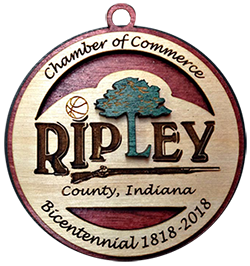 The Ripley County Chamber of Commerce strives to be the lead advocate for business, serve as the primary catalyst for a vibrant economy that stimulates and retains jobs, and be the champion to create strong communities for the Ripley County region; resulting in an enhanced quality of life. 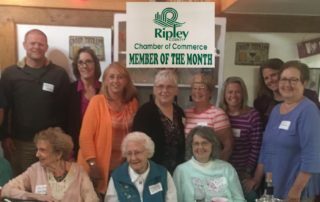 Find out why becoming a member of the Ripley County Chamber of Commerce matters.